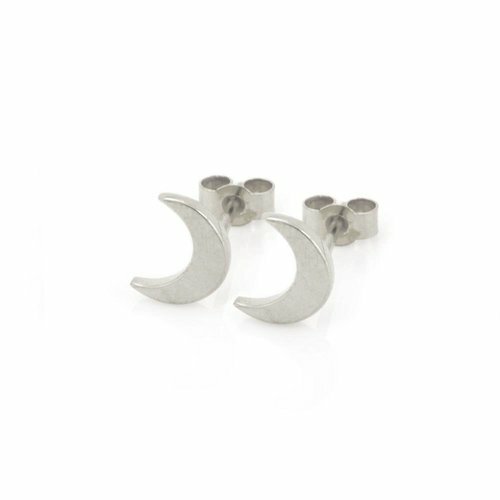 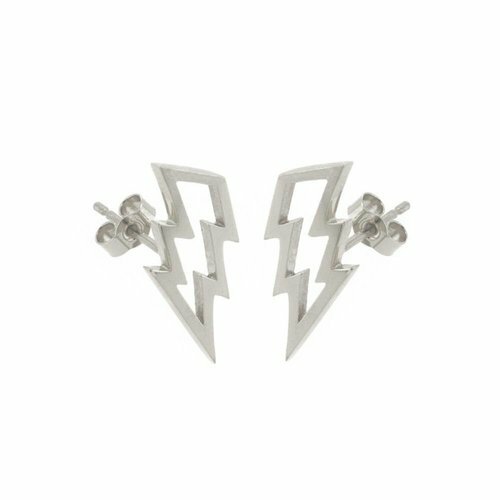 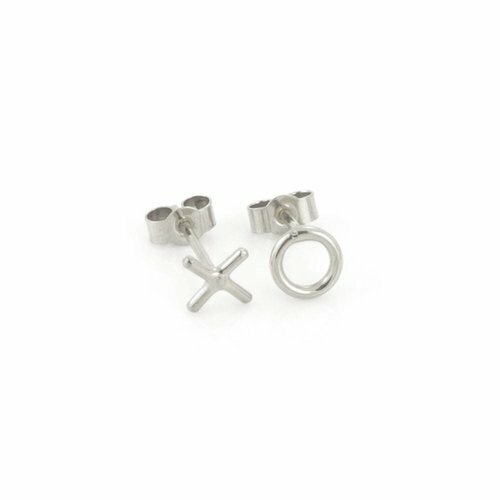 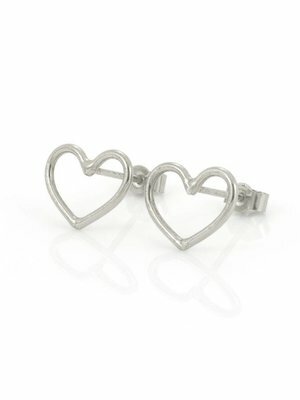 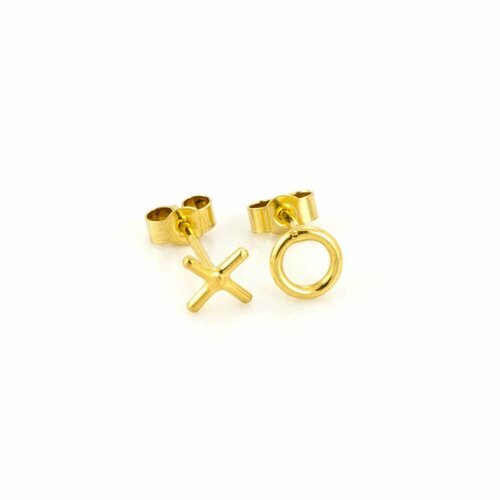 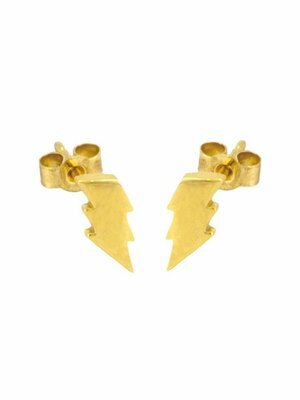 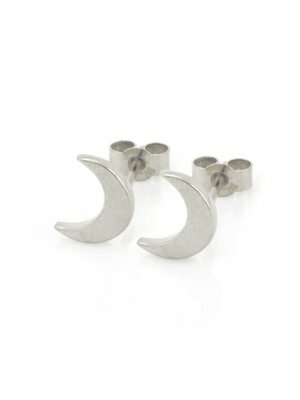 These delicate 'hugs and kisses' studs will add a little playful charm to every outfit. 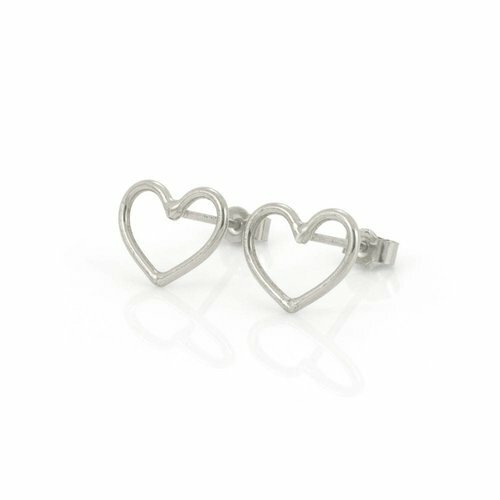 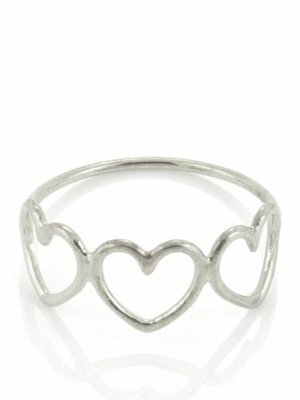 This gorgeous 'hugs and kisses' ring is chic and playful - and perfect for everyday wear. 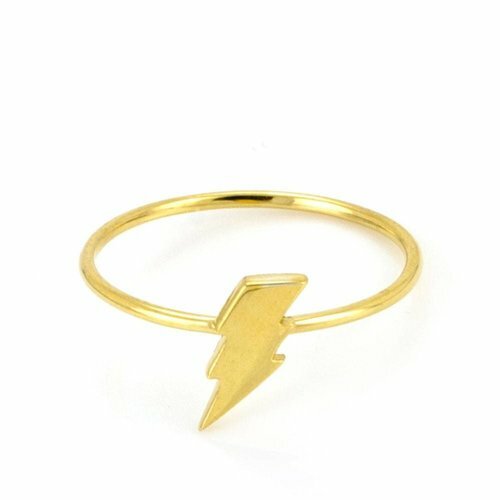 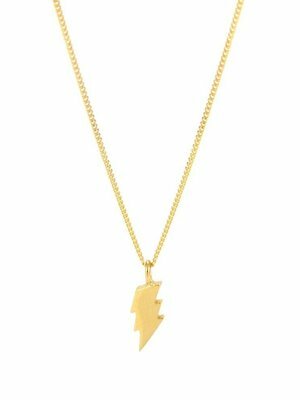 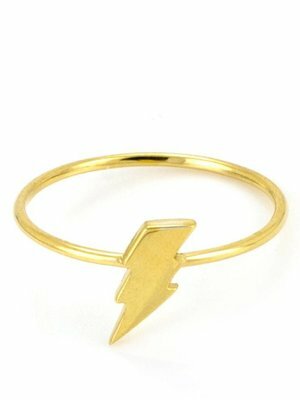 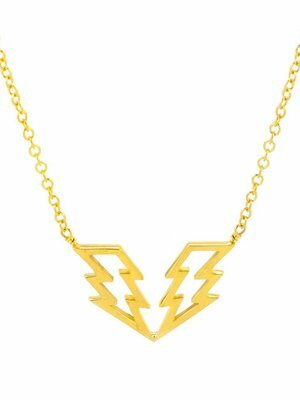 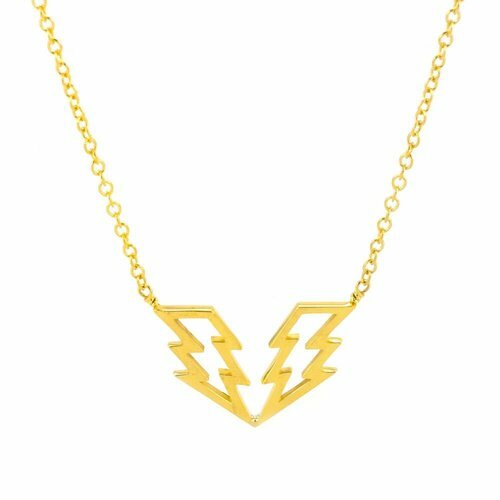 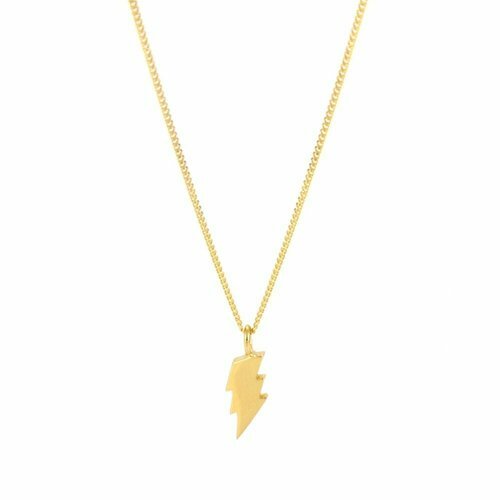 Add a mini flash of lightning to your neckline with this adorable little necklace. 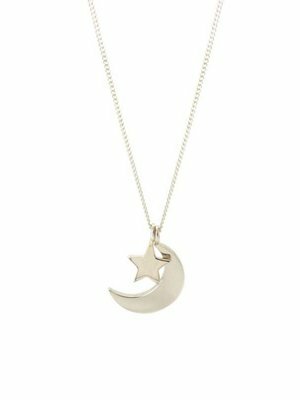 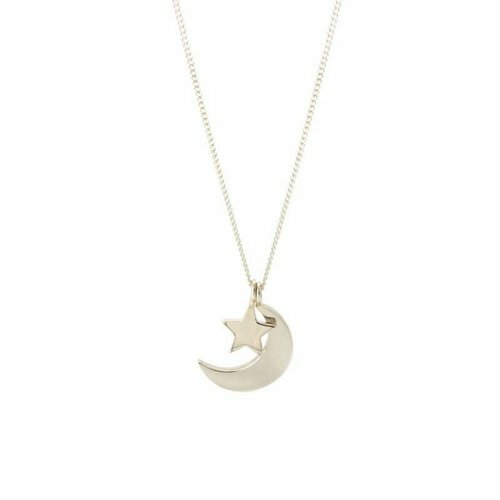 Made for layering with a choice of different chain lengths, pair this with the Dainty Star necklace for ultimate boho-chic. 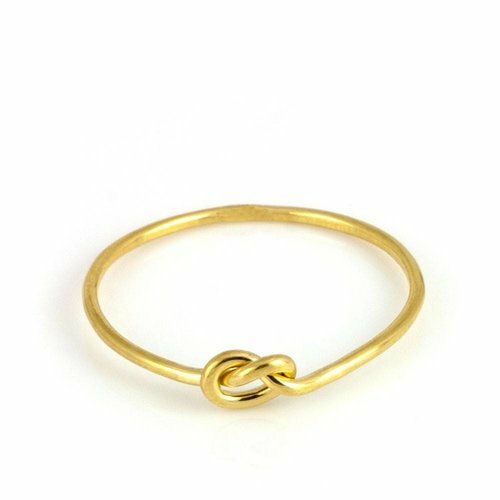 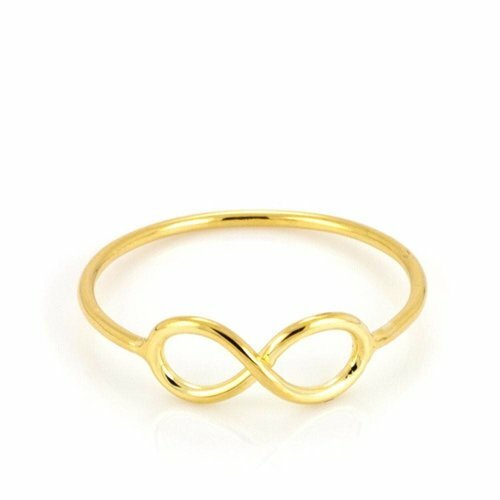 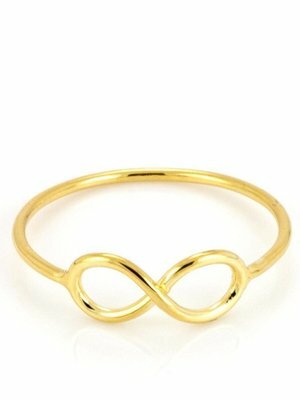 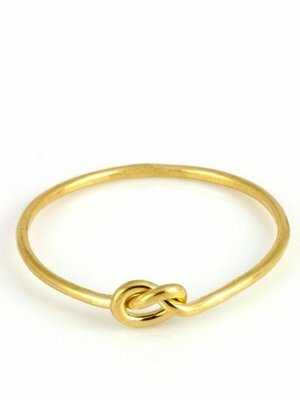 The teeniest, tiniest of the LG rings, this outrageously cute knot ring has a knot measuring just 5mm wide x 3mm high! 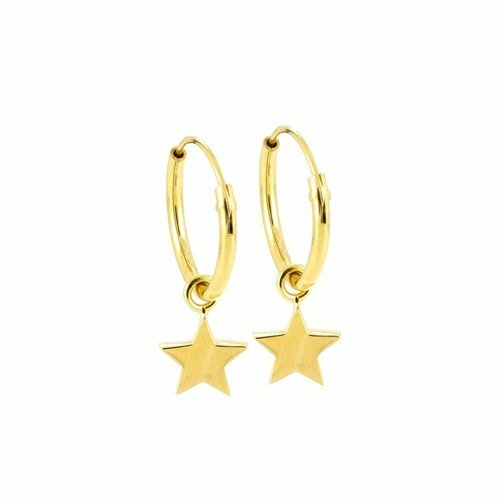 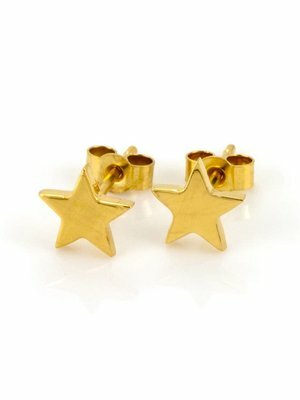 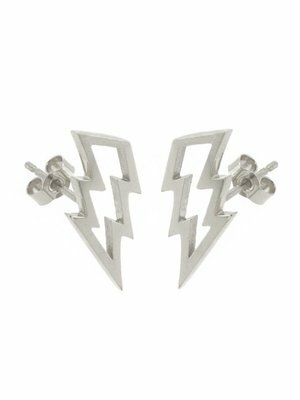 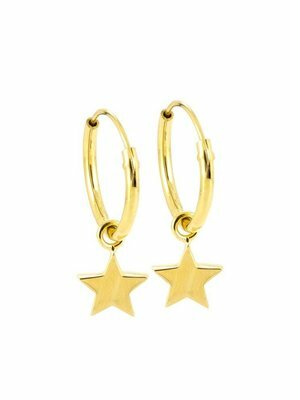 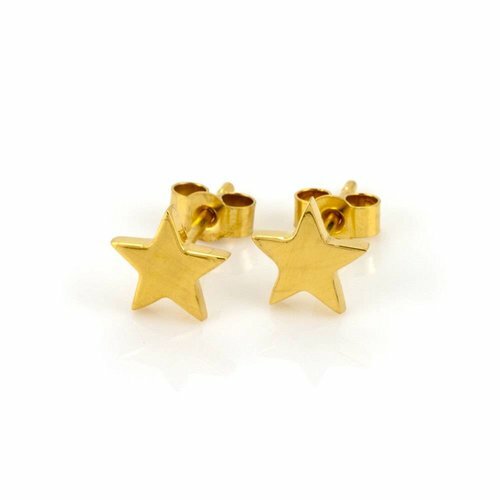 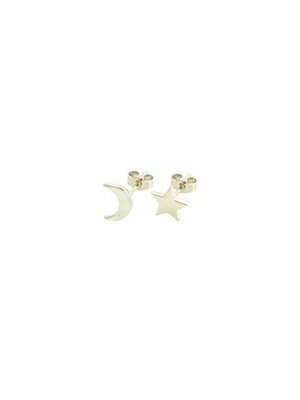 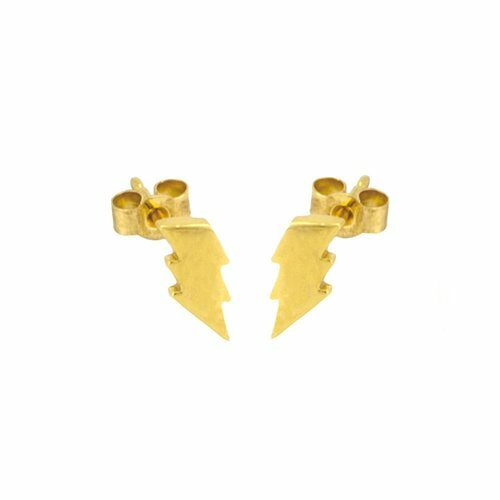 Stars are a perennial fashion favourite, and these simple, easy-to-wear studs are the perfect addition to your everyday wardrobe. 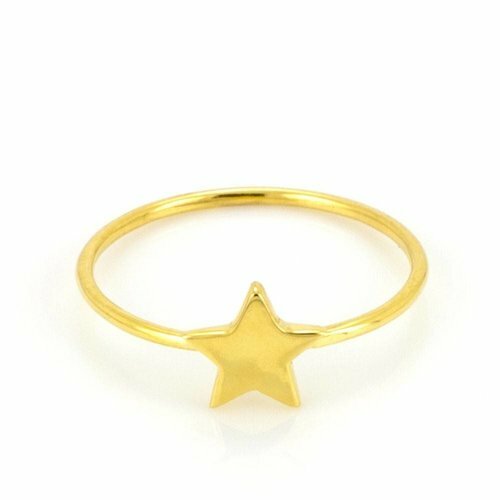 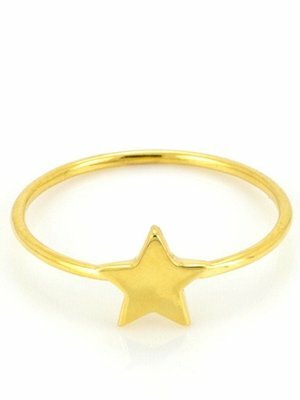 Another small-scale version of one of Laura Gravestock’s bestselling pieces, the Written Star Ring, this divine stacker was made to be piled up for ultimate finger candy! 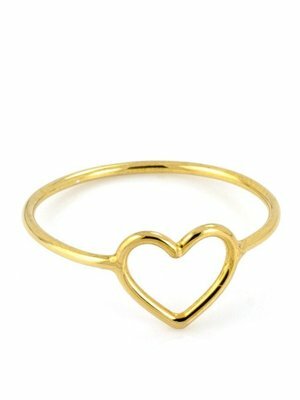 This pretty, feminine ring shows the world your romantic side. 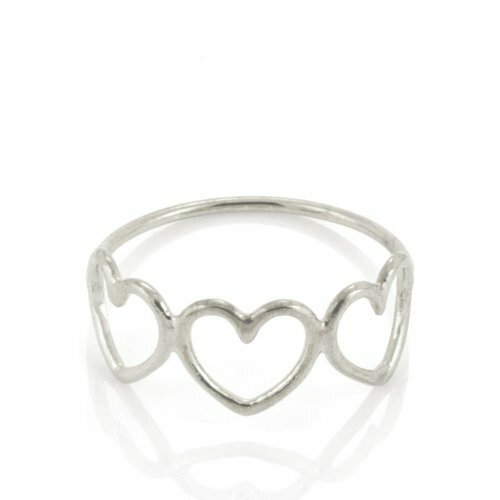 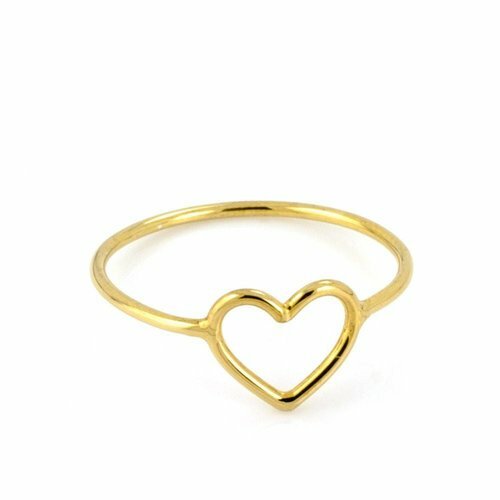 Encircle your finger in hearts for that loving feeling!